We used our Salt Lake Connect passes to visit The Living Planet Aquarium. It was so much fun, and the kids had a blast! 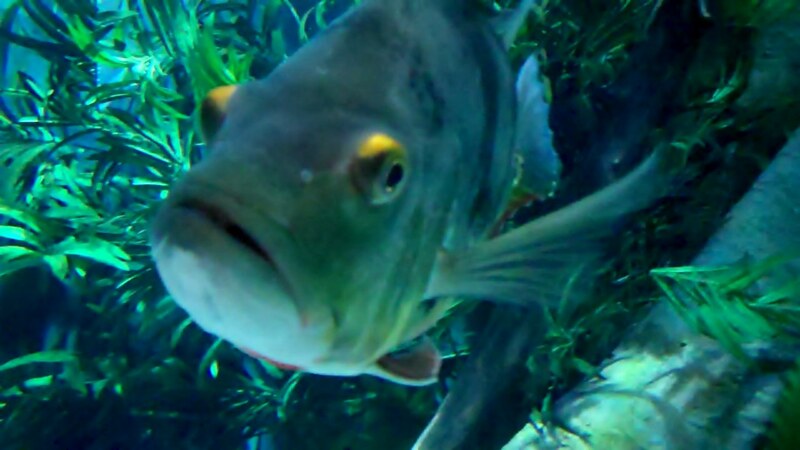 Below is a video of some of our favorite things to see at the aquarium. 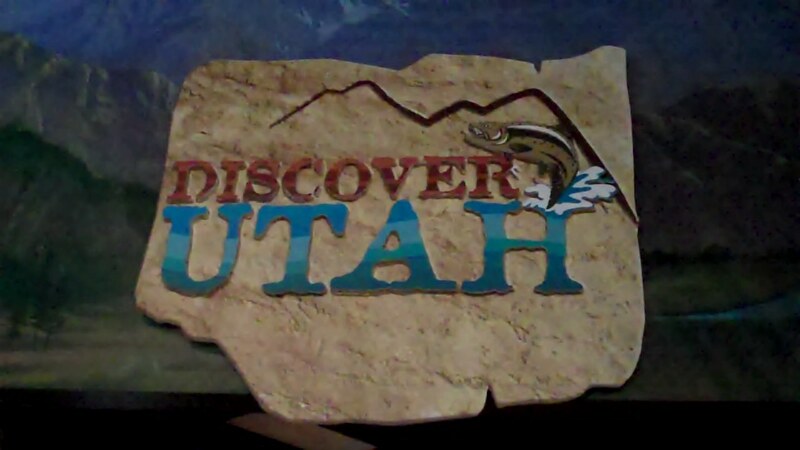 The first exhibit we went into was the "Discover Utah" zone. This is where you will find fish, frogs, lizards, and other creatures found in Utah. You will also learn about Brine Shrimp, and the Great Salt Lake. 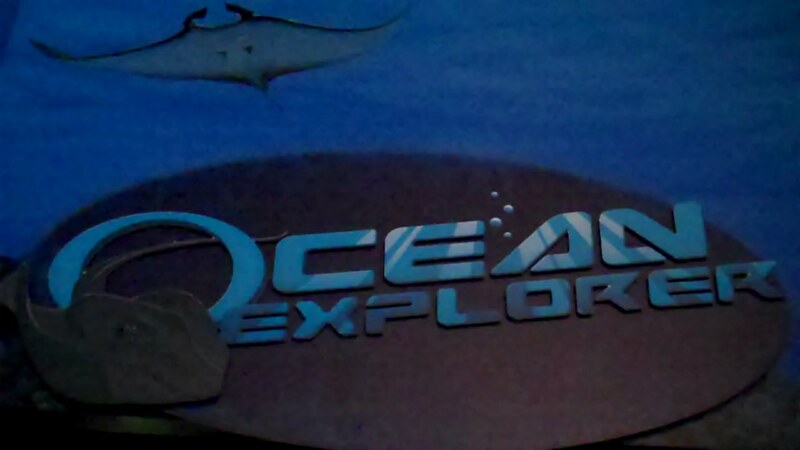 The second exhibit was the "Ocean Explorer" zone. This is where you will find jellyfish, an octopus, "Nemo fish", a sea turtle, the "Splash Zone" where you can pet the stingrays, and many more ocean animals. We liked getting close to the sharks and sea turtle as they swam right in front of us! 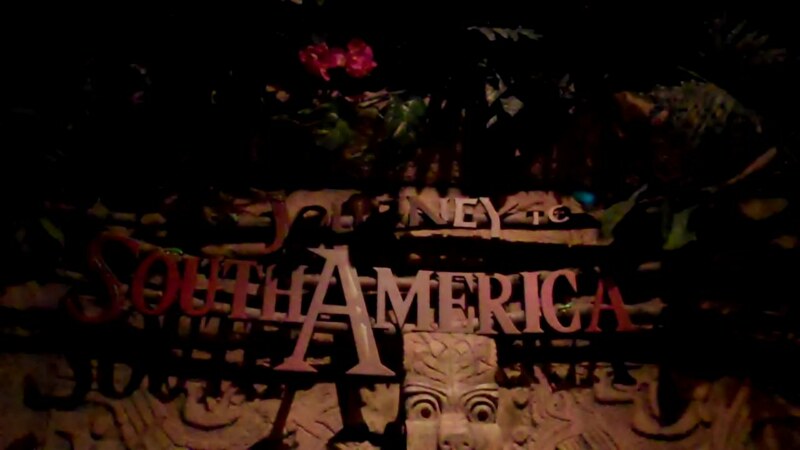 The last exhibit was the "Journey To South America" zone. 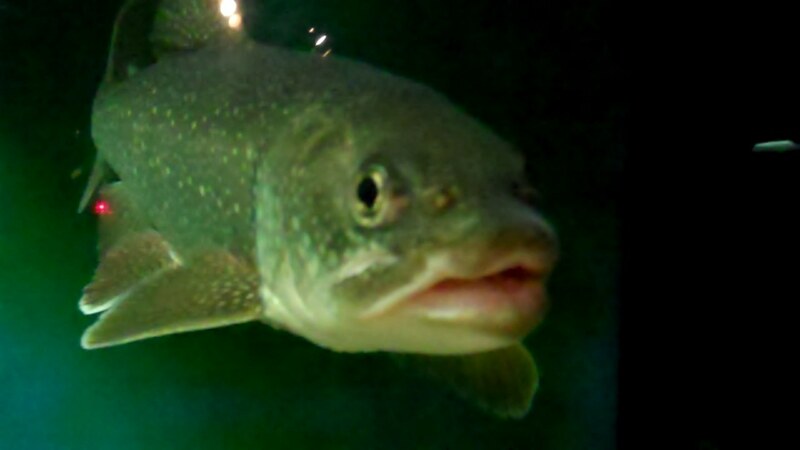 Many animals you find here are found on the Amazon, including Piranhas, electric eels, an anaconda, and many other exotic animals. This is also where the penguins are located. The penguins weren't there last time we visited the aquarium, so it was a blast to sit and watch them swim around! 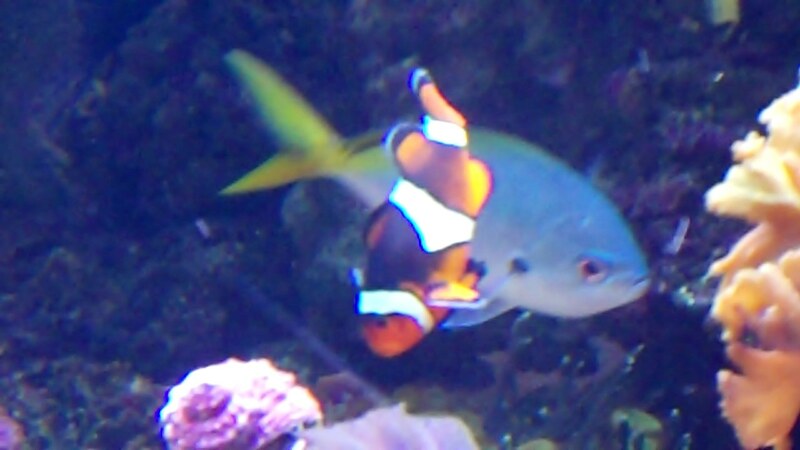 The Living Planet Aquarium is located in Sandy, UT at 725 East 10600 South. CLICK HERE for information on scheduling a party at the aquarium. CLICK HERE for discounts and promotions.